First off, I have to acknowledge all of you wonderful readers who are still semi-interested in Live & Love in L.A. 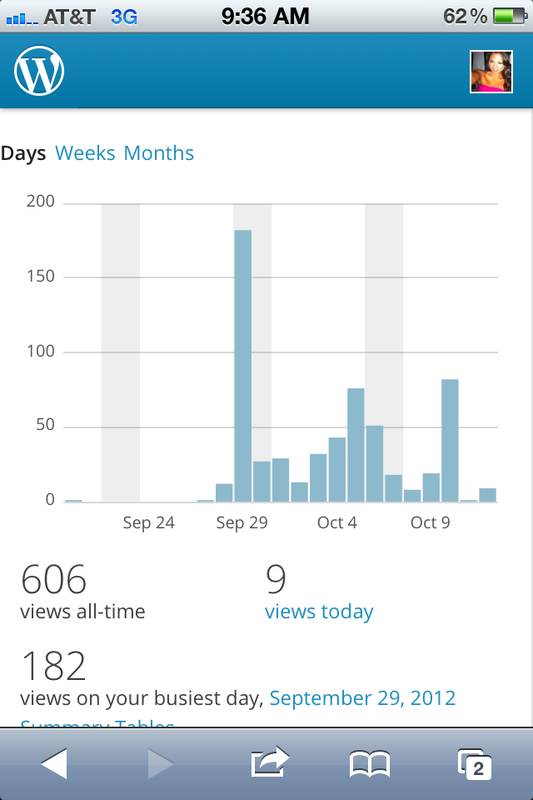 When I started this “passion project” two weeks ago I had no idea I’d reach 600 hits… ever! I thought my only readers would be Nathan who is morally obligated to support all my ventures, my family whom I guilt into reading and sharing the link, and my cousins/girlfriends who know (with their permission, of course) their stories will be exposed on here. Haha! I’m so touched that anyone would take the few minutes out of their Friday nights to read my blog. Thank you. On to the good stuff, or shall I say, the yummy stuff. Let’s switch gears from how I’ve loved in this city to how I live in LA; and one of my absolute favorite ways to truly live is to eat. There isn’t anything better than a gorgeous plate of delectable food, a hand-crafted cocktail made with fresh ingredients, and good company to share it with… and one of the best places to find just that is in the greatest restaurants of Los Angeles, CA. Located in a somewhat hidden industrial area of downtown LA, Church & State is a hidden gem. I instantly fell in love with this French bistro for their dim, intimate, loud-but-not-too-loud ambience with a perfect view of the open kitchen. Service was exceptional, cocktails crafted to perfection, and the food… Oh goodness, the food. To name a few: Poitrine de Porc is braised, tender pork belly with fingerling potatoes and fresh fig in a pork broth. Every bite was fatty/salty bliss. Steak Frites is a perfectly cooked melt-in-your-mouth hanger steak accompanied with a creamy/tangy béarnaise sauce. 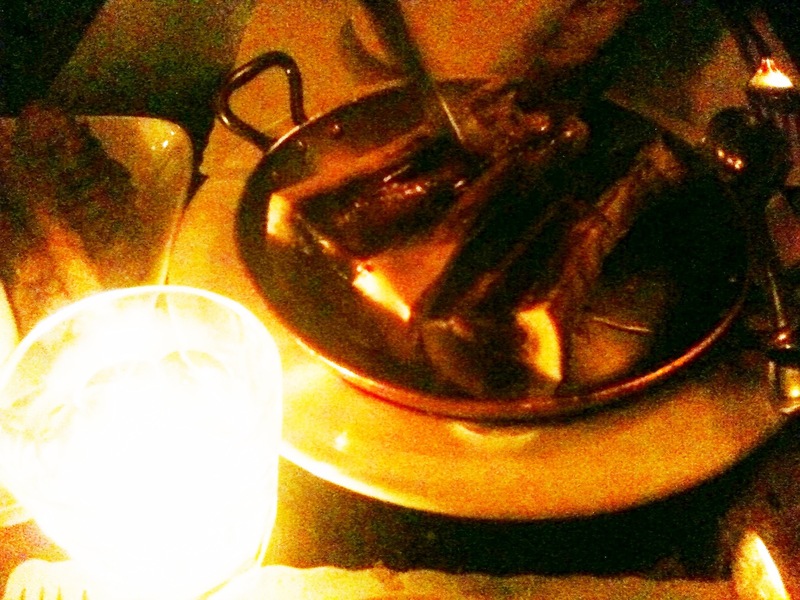 The roasted bone marrow, need I say more? Yes, broaden your taste buds, people! Best way to enjoy really exceptional food is remaining open-minded and adventurous. The cherry on top… my cocktail, The Spice Doctor, was a party in my mouth and had just the right amount of heat with a chile salt rim. Win. Win. Win. 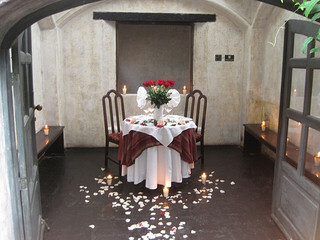 This is the ultimate first date spot. Nice but not slacks-and-dress-shoes fancy and it has a very casual city night feel to it. Nothing hipster. Nothing snobby. Just incredible cuisine. 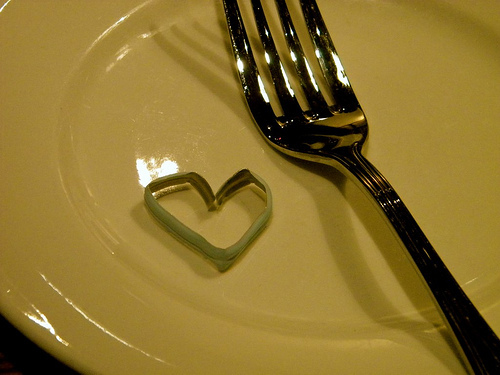 What says ‘awesome first date’ more than sharing plates of Italian comfort food in the quaint neighborhood of Los Feliz? Split what might be the best Fried Oyster Sandwich with spicy mayo, a prosciutto pizza and the famous cheese balls. Melted gooey cheese deep-fried. Yes, please. 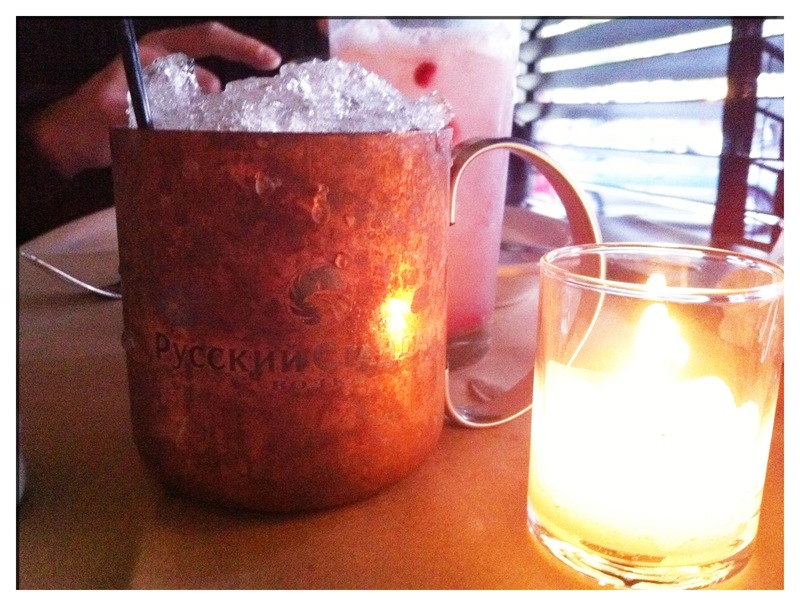 Wash it down with their signature Moscow Mules served the right way in a copper mug garnished with a fresh mint sprig. Being a very small and cozy venue, they get booked quickly on weekend nights. 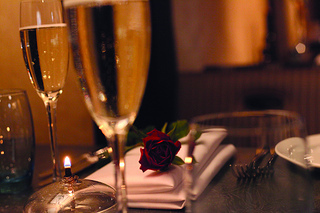 Make reservations at least a week in advance! Casual, trendy atmosphere and attire. 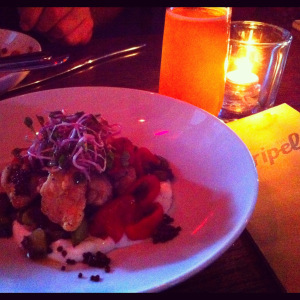 Last but not least… The Tripel, a great gastropub near the water! Good luck finding a seat since there’s probably only 20 seats plus a limited bar in the whole restaurant but the grub is so worth it! Munch on gourmet frog legs and fantastic beer cocktails. As you can tell from all my restaurant recommendations, I love tapas places (serve small plates to share). It’s the best way to try a little bit of everything and get a good grasp of all of the chef’s signature dishes. All of these places will run you around $50-$90 depending on how much your belly is craving. 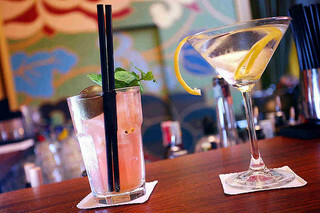 Not only do I love to eat but being a bartender, I have to check out every restaurant’s mixology skills. So keep the frou-frou cocktails comin’! And remember ladies, REAL men treat you on a first date. No going dutch. 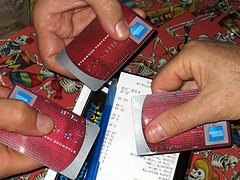 Don’t try to be the overly independent Gloria Steinem pulling out your wallet… *cough* MY BFF SUSAN *cough*. We admire your desire to show your date you’ve got your own ca$h money, but let a guy properly court you on a first date. Just be grateful, say “thank you”, and treat him another time. Even if the first date is a total bust and you’re going to kill your friend for setting you up with her boyfriend’s douchebag buddy, as my best friends, Jennifer & Susan, and I say, “well, a girl’s gotta eat!”…….Bon appétit! Have any first date horror stories you want to share? Comment or message me! I’d love to hear them and boy, do I have some of my own!! Stay tuned for next week’s post, The Kiss of Death, where I share the big don’ts single girls need to know when meeting a potential Mr. Right.